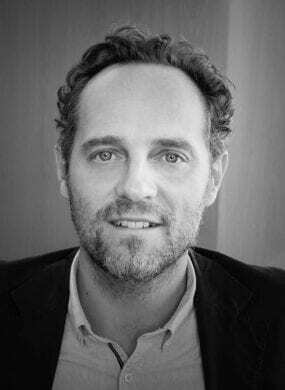 Nicola Crosta is an experienced executive and a leading development economist, with 15+ years experience working across developing countries. Nicola is currently the Executive Vice President of Epic, a fast growing Foundation with HQ in New York and offices across the globe. He has previously held senior positions at the United Nations (Global Head of Policy, New York and Rep. in Cambodia) and at the OECD. Nicola work on philanthropy and development has been published world-wide and he has delivered lectures at various academic institutions including Harvard, MIT, Sciences Po, HKU. In 2000, he founded the award-winning Kids Home Foundation ('Baan Dek'), a social enterprise that provides thousands of migrant children from across South-East Asia with access to education and healthcare.